The Sierra Leone government says it has mounted a search for active cases of measles nationwide as it declared an outbreak of the disease in two of its 16 districts. The Ministry of Health and Sanitation (MoHS) said Thursday a total of seven cases have been confirmed out of about two dozen suspected cases reported in Kambia District in the north and Pujehun District in the south. Both districts are home to the two largest land entry border points between Sierra Leone and its two neighbors – Guinea and Liberia. Officials say preliminary investigations revealed that the index case of the outbreak in Kambia, which accounts for four of the confirmed cases, came from neighboring Guinea, which has been battling a large measles epidemic since 2017. 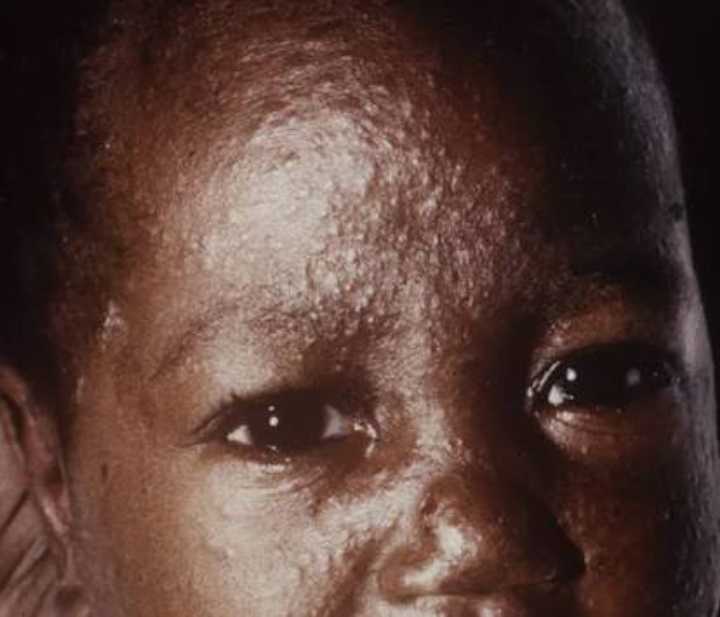 The cases in Pujehun are believed to have come from Liberia, which is also said to be dealing with a large measles epidemic. MoHS officials said the first suspected cases were reported on December 6, after which efforts were made to transport and test the samples. The seven cases were confirmed positive on Wednesday, said Dr Thomas T. Samba, the head of the Public Health Emergency Operations Center (PHEOC)) and Acting Chief Medical Office at the Ministry of Health. Dr Samba told journalists at an emergency press conference that a team from the rapid response unit of the Ministry of Health had been dispatched to the affected areas. “We are doing everything in our power and capacity to bring this outbreak under control,” he said. Measles is a viral disease and it affects mainly children. Symptoms include fever, cough... and it can lead to death. The disease is easily spread. The good news though is that it's vaccine preventable. When children are unvaccinated, the virus can spread quickly and cause severe illness, disability and deaths. A child needs two doses, first at age nine months and then at 15 months. But while the MoHS says it needs 350,000 doses of the vaccines to contain the current outbreak, it currently has in stock only about 165, 000 doses. Over 80 percent of vaccines targeting child diseases in Sierra Leone is provided by donors. The vaccination, which is free, is said to be the only reliable way to ensure children are protected against this life-threatening illness, which can be devastating in its effects. 25 cases were recorded back then at the start of that epidemic.